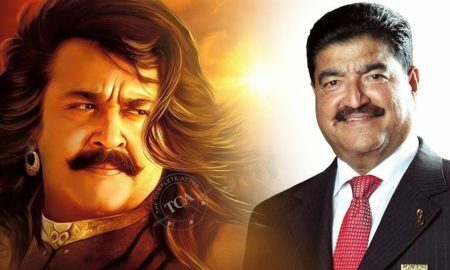 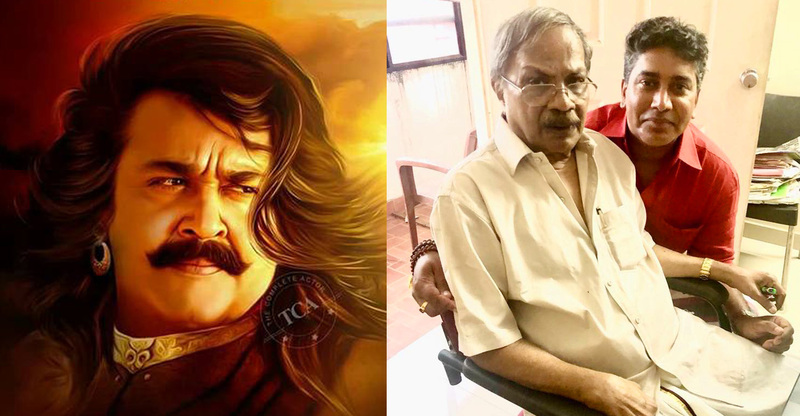 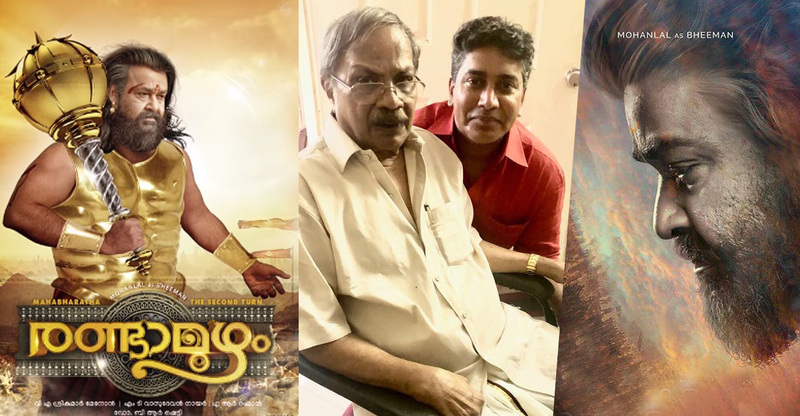 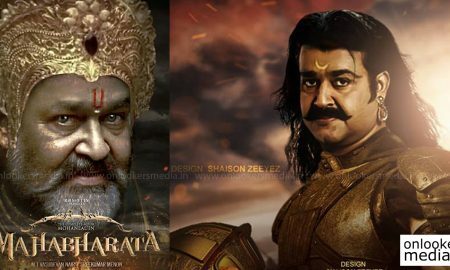 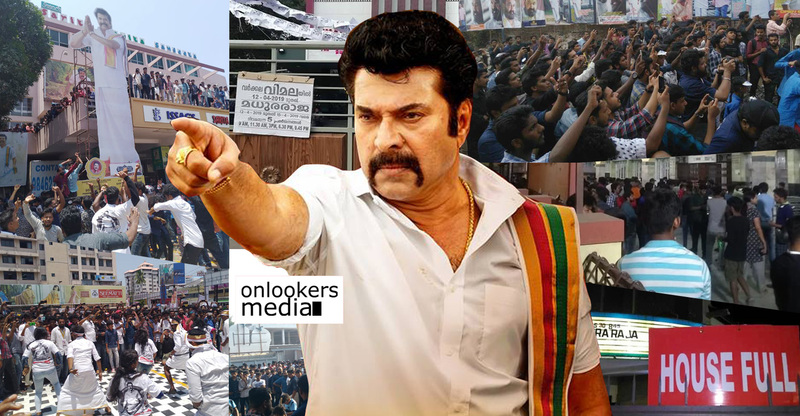 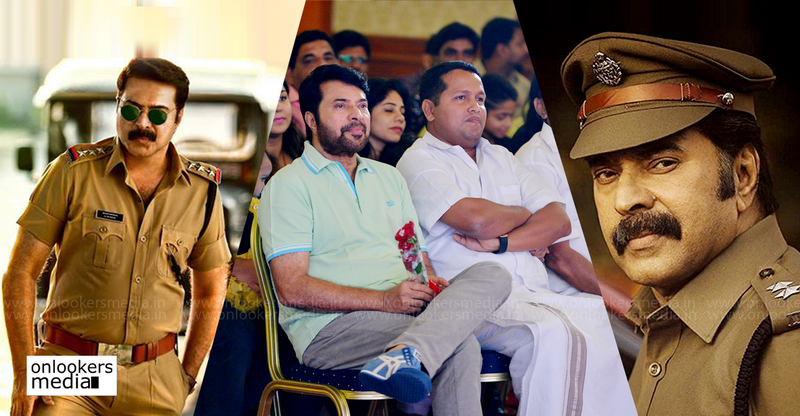 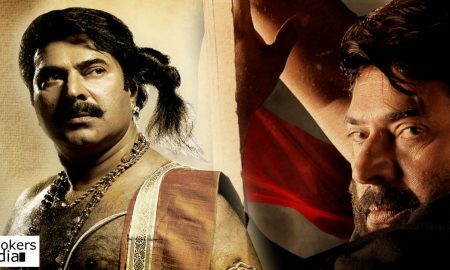 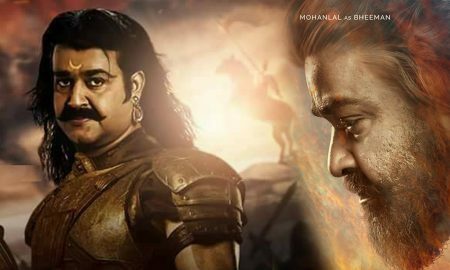 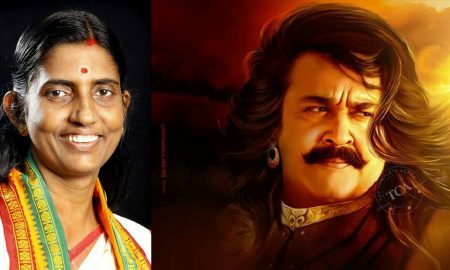 All posts tagged "MT Vasudevan Nair"
Confirmed: A big news on Randamoozham is on its way! 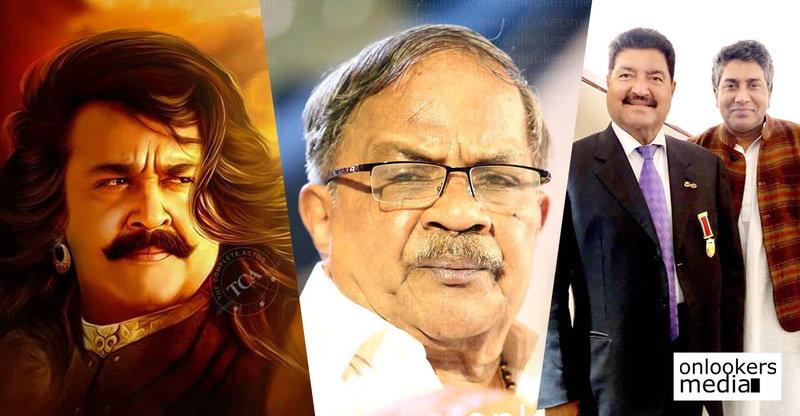 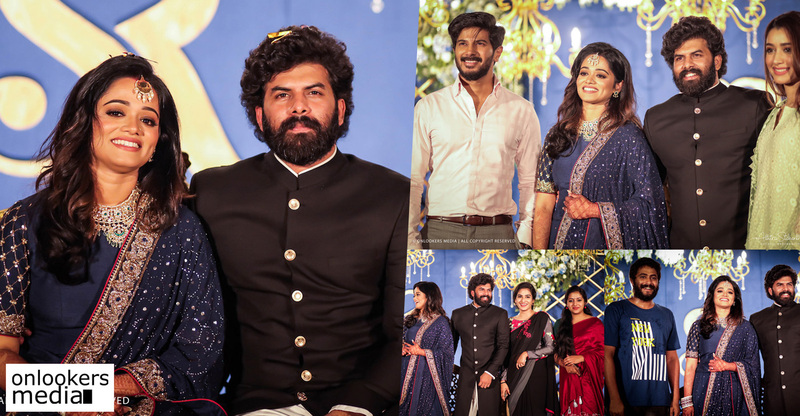 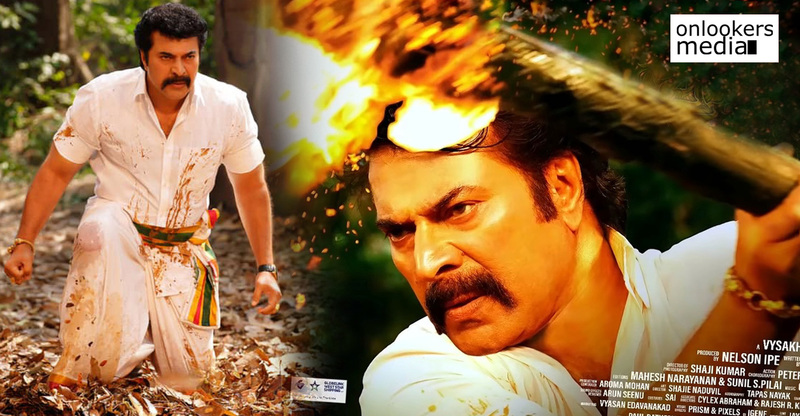 Mammootty to reunite with MT Vasudevan Nair and Hariharan for Payyampalli Chandu!! 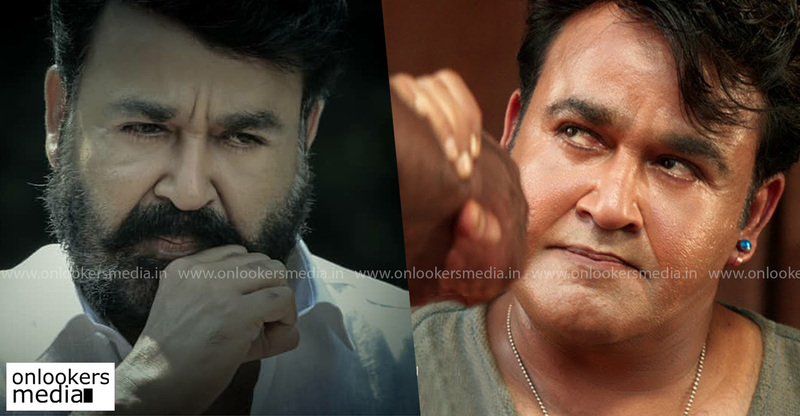 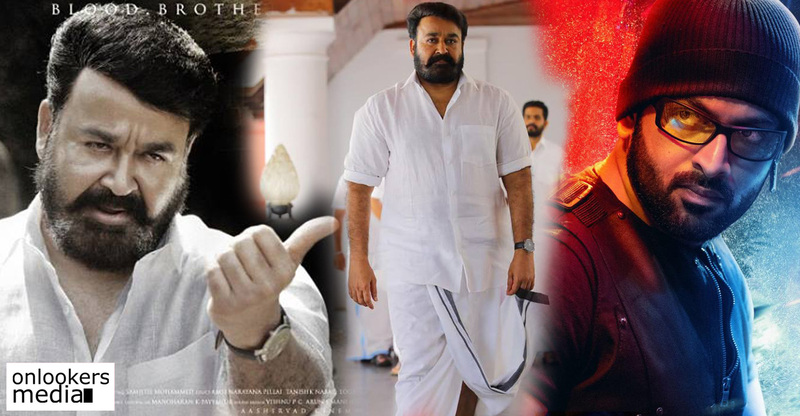 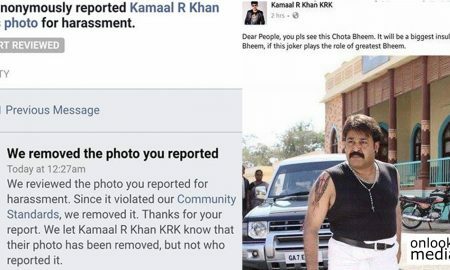 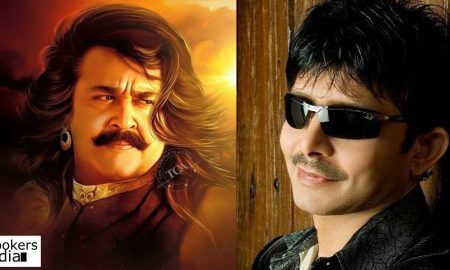 Mohanlal faces insult from KRK on Twitter for playing the role of Bheeman!